 Arx Atrata – Atmospheric Black Metal from the UK. Arx Atrata play black metal with atmospheric and ambient aspects. Inspired by bands like Coldworld, Winterfylleth, Agalloch, Paysage d’Hiver, and Fen, several years of writing and recording saw debut album ‘Oblivion’ being released in 2013 to critical acclaim. A second full-length album ‘Spiritus In Terra’ followed in 2016. Work on a third album is ongoing. Listen to Oblivion and Spiritus In Terra via Bandcamp.com. Official Arx Atrata merchandise such as CDs, patches, and t-shirts, are available at arxatrata.bandcamp.com.